Oatmilk Calendula Moisturizing Baby Lotion features all natural, extra sensitive nourishing botanicals to soothe and protect sensitive or dry skin. 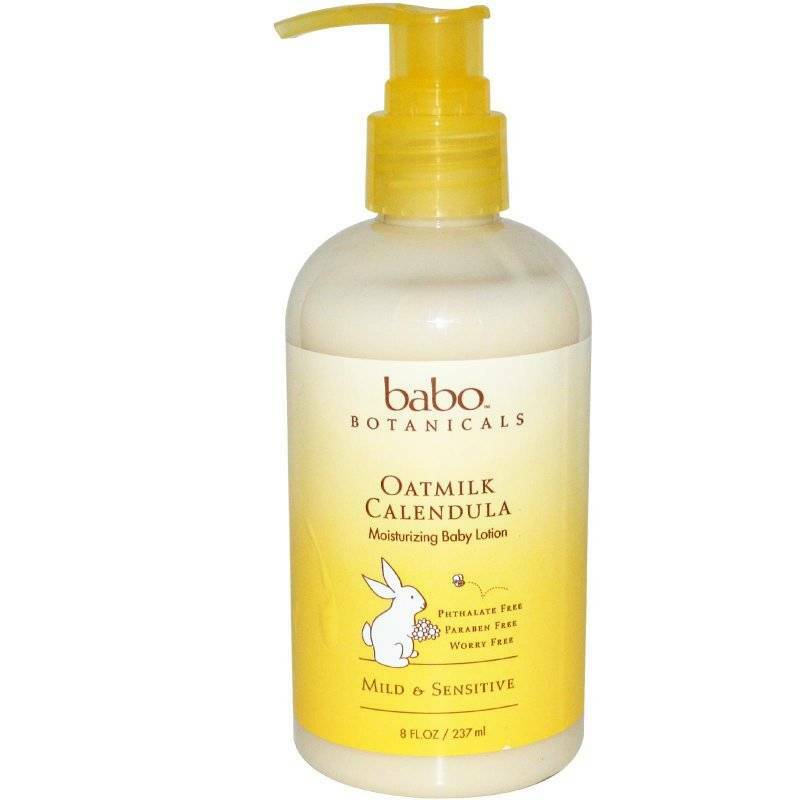 Collodial Oatmeal comforts itchy, dry, or chafed skin associated with Eczema, and organic Calendula Oil and Shea Butter moisturize skin and help relieve cradle cap. This lotion is gentle for pregnant women, and can be used by the entire family.